T4E. . 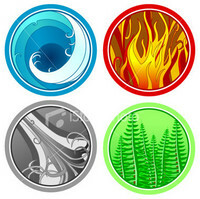 Images in the The Four Elements club tagged: wind water earth fire icon.